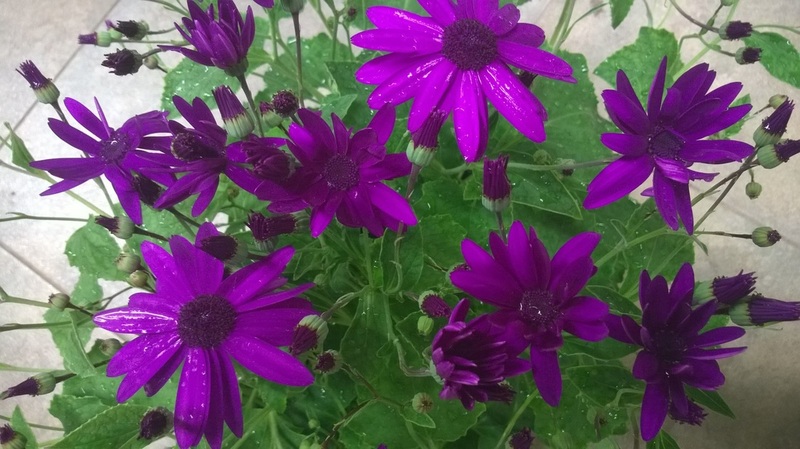 We grow a range of Senetti in 2 Litre pots. 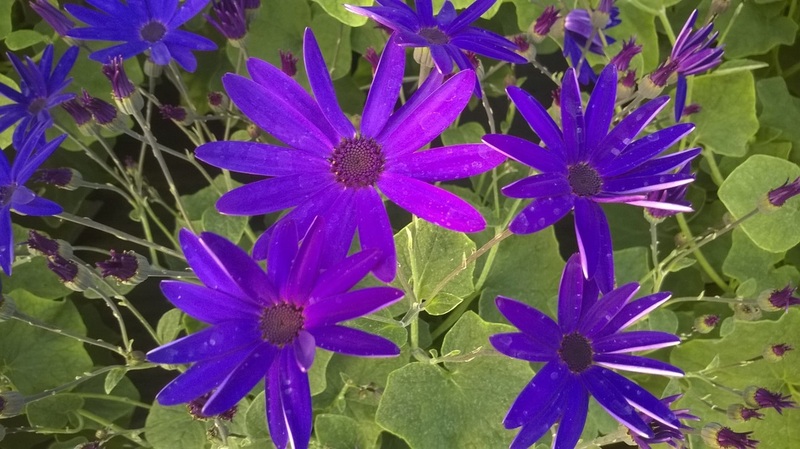 These plants are a fantastic way of bringing a real splash of colour to the garden. 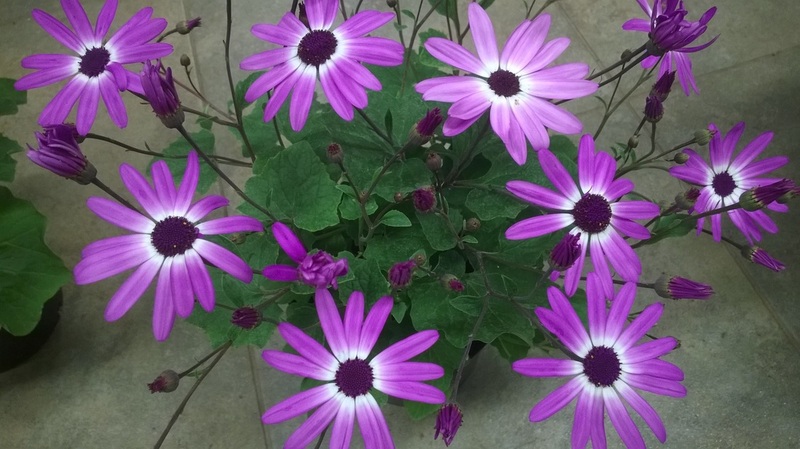 Formerly known as Senecio, Senetti will withstand a touch of frost although these plants have been grown in our glasshouses and will require some 'Hardening off' and protecting from the sharpest frosts. 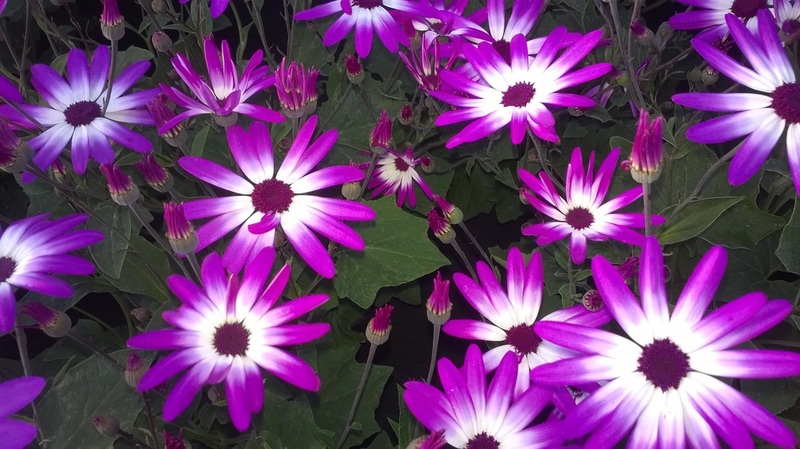 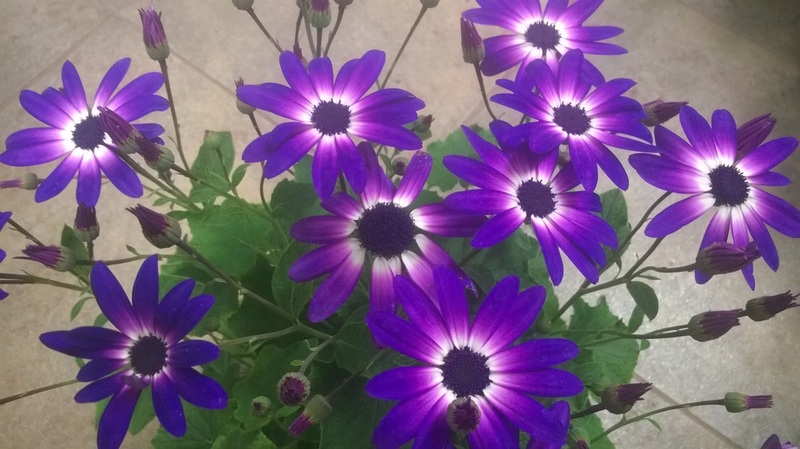 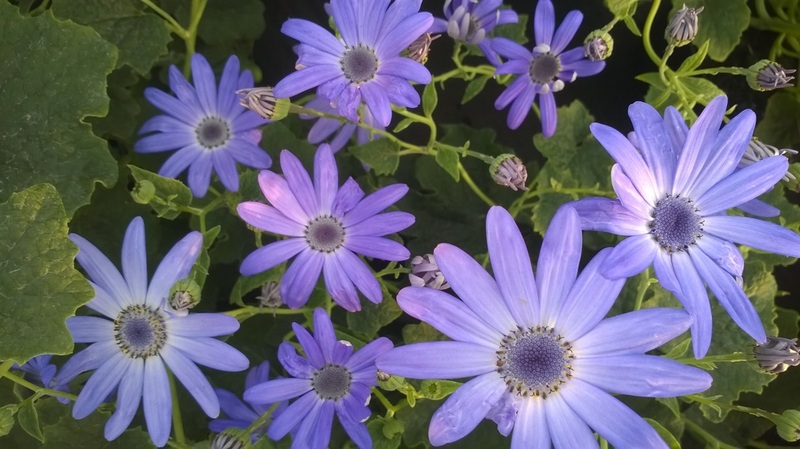 Senetti can easily flower all spring and well into summer, simply trim off the spent flower stalks down to the foliage to encourage a longer flowering period. 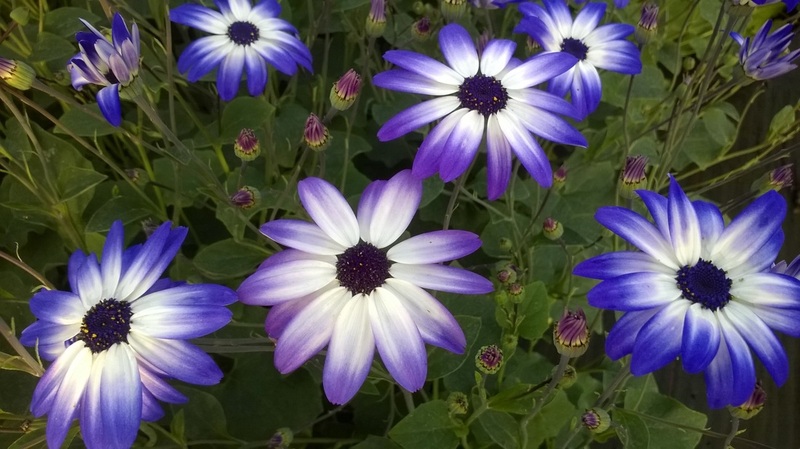 We grow the following colour range.